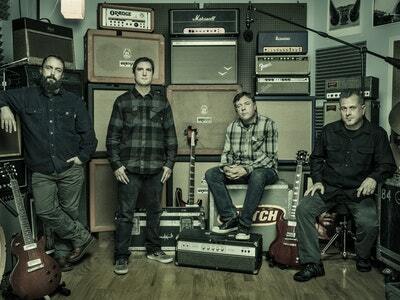 With the release of their highly anticipated 12th studio album, the gloriously titled “Book of Bad Decisions”, it would be easy to suggest that legendary Maryland rockers Clutch have made their finest record to date. This may even be true. You see, the thing about Clutch is that ever since their 1993 debut Transnational Speedway League they've been in the business of writing stone cold classics, and even the most rabid fan would have trouble picking just one.